-Vitae Institute has helped Livly raise over $10K! Vitae Institute is supporting Livly, a team of scientists developing technology to use immune cells to fight different cancers. 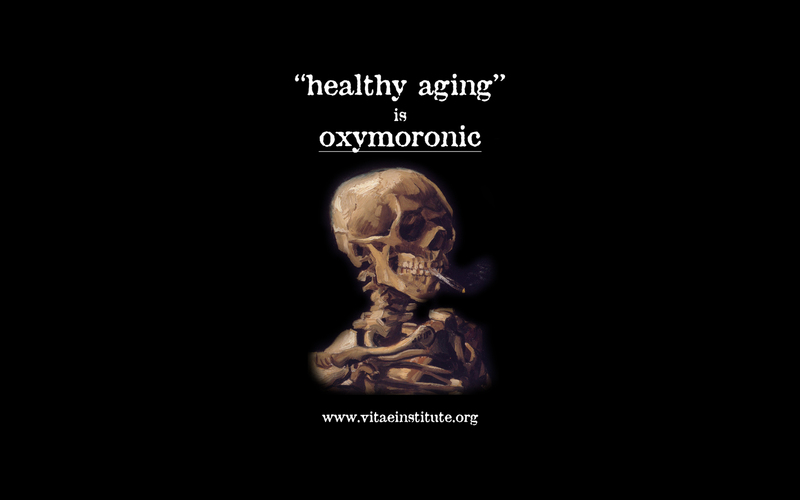 -Vitae Institute granted federal tax-exemption from the IRS. Endorse basic scientific research aimed both at discovering the mechanisms of aging, as well as at extending human longevity. Educate the public about aging and life-extension research and help it identify approaches to life-extension technology that are scientifically valid. Explore the hypothesis that an intervention in the mechanisms of aging can significantly slow or reverse the development of multiple age-associated diseases to increase longevity and health. How can human lifespan be extended? Will the scientific investigation of the aging process contribute to medical solutions for the treatment of age-associated diseases? What scientific research may illuminate the connections between the aging process and these pathologies, and extend lifespan? These are the questions we are exploring. To learn more please click here to see are mission statement material. If you would like to suggest an aging research project for promotion and support, please contact .